Vishal said that there is nothing called a red notice and the TFPC has sent a letter to the Nandigar about a complaint against STR. 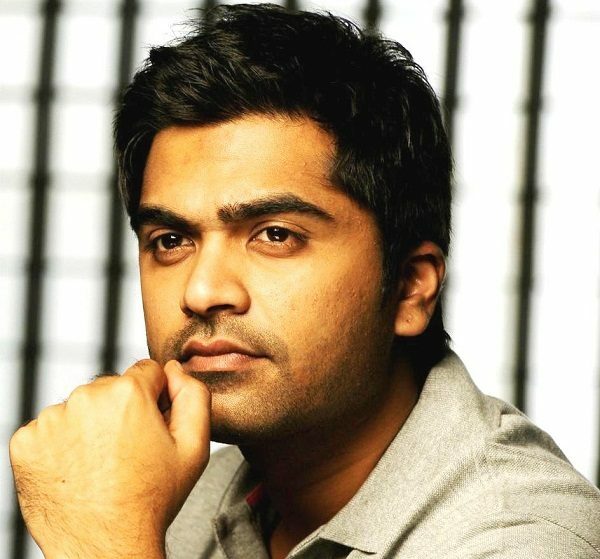 A short while ago, it was reported that the producer of ‘AAA’ had complained to the TFPC about Simbu and claimed that he lost a lot of money because of the actor’s behaviour. Following this, reports of STR being issued a ‘red notice’ and being banned from working in Tamil films began doing the rounds much to the surprise of his well-wishers. Now, TFPC president/noted actor Vishal has reacted to the situation and made it clear that there is nothing known as a ‘red notice’. The ‘Poojai’ actor, however, stressed that they have indeed received a complaint from the concerned producer and sent a letter to the Nadigar Sangam in order to resolve the dispute. “There’s nothing called a red notice, we’ve only sent a letter to the Nadigar Sangam based on the complaint of Rayappan. He’s said that he has incurred heavy losses and has requested for a meeting. Since this is an actor’s issue, Prakash Raj and I are staying out of it. The Sangam will now talk to Simbu, to know his stand and resolve the problem. However, Simbu called me and said he hasn’t gotten any letter from the TFPC. So, we’ve asked the council to send him a copy of the letter addressed to the Sangam,” added Vishal. Well, this is a dicey situation and we hope that things get sorted out soon. On a related note, STR will soon begin work on his eagerly-awaited film with Mani Ratnam.